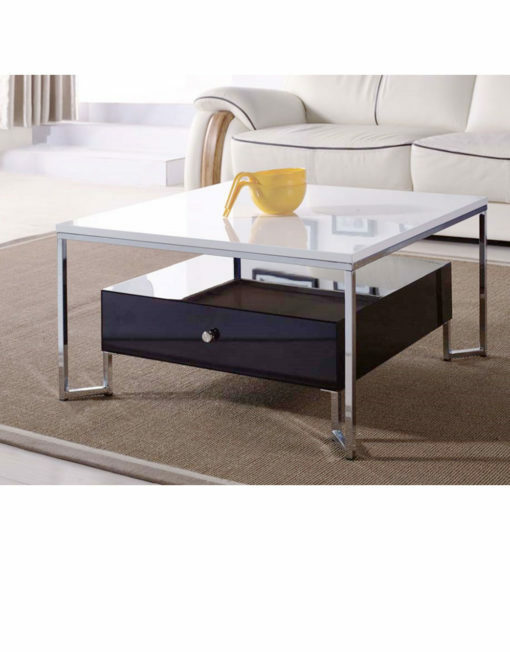 The Hover coffee table with storage. 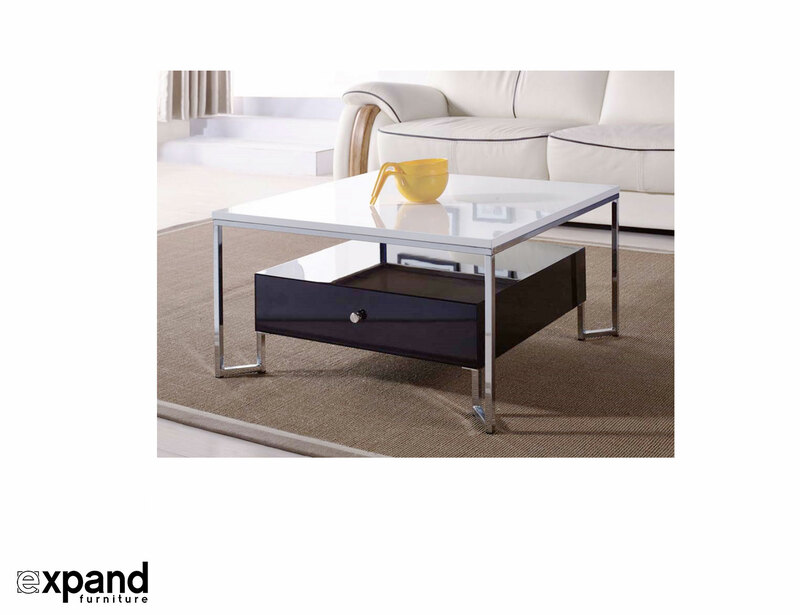 The illusion of a floating storage base and contrasting table top makes the Hover coffee table a conversation piece for your living room. 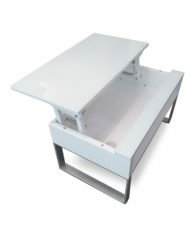 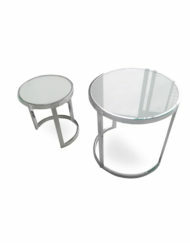 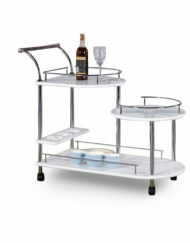 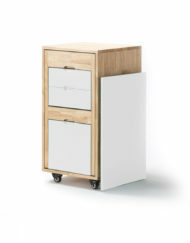 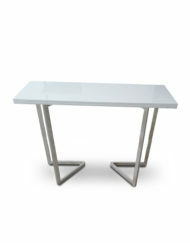 With your choice of either tempered black glass or a high gloss white painted top. 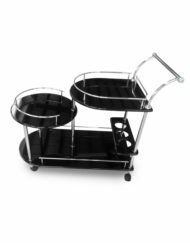 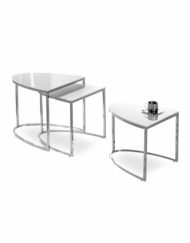 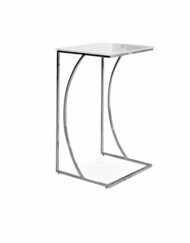 The chrome legs support the table as well as the hovering storage compartment which is finished in either white or black glossy paint. 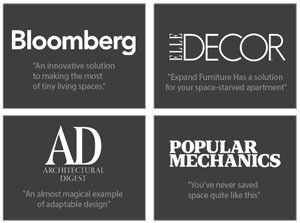 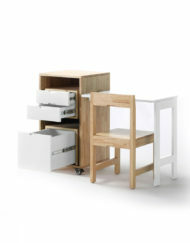 Looking for a convertible furniture option? 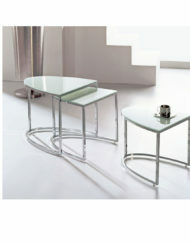 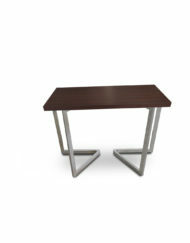 View the Expand Coffee Table or Expanda Console. 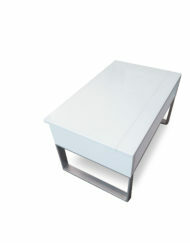 A storage coffee table with contrasting black and white tones. 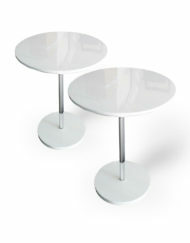 The combined aesthetics of minimalist chrome arms and contrasting top helps put the focus on two polar levels which look like they are hovering. 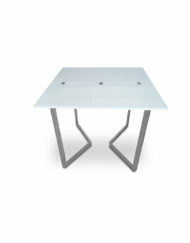 White table top is finished in glossy paint with glossy black paint for the lower storage compartment. 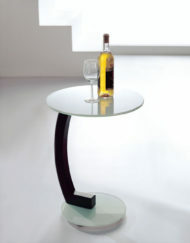 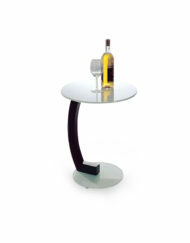 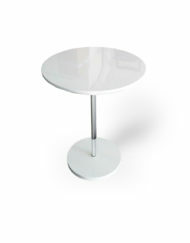 Black table top is made of tempered glass and the white storage compartment is finished in glossy paint. 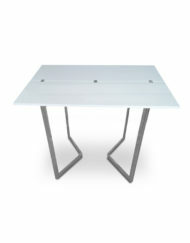 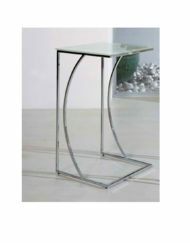 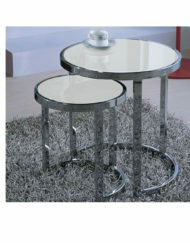 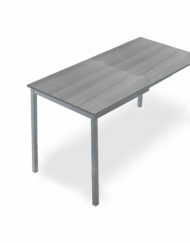 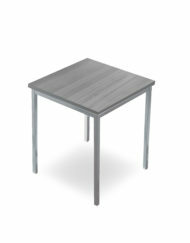 When we saw this table at Expand Furniture, we thought it would fit great into our small family room. 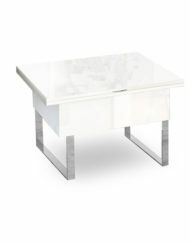 It ended up being a perfect fit and the classy glass top is simply gorgeous. 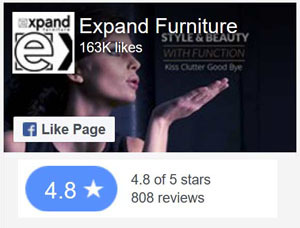 We couldn't be happier.